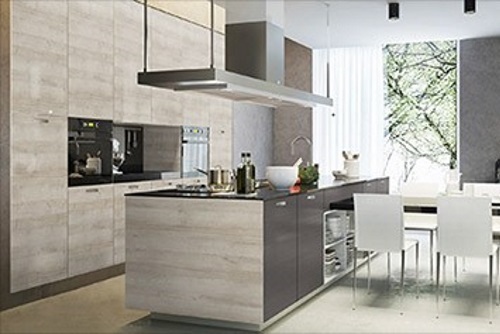 Uniboard’s Woodprint Technology® is the first synchronized texture in thermofused laminates in North America. 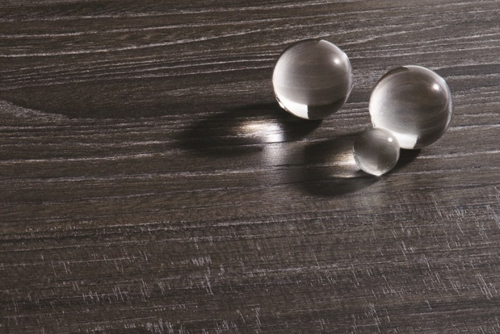 Woodprint Technology aligns the décor paper and the surface texture to replicate real wood characteristics that are perfectly synchronized just as they would be in nature. Uniboard TFL features the latest in trends, making this premium collection easily ahead of the pack. Perfect for retail, residential and institutional applications.